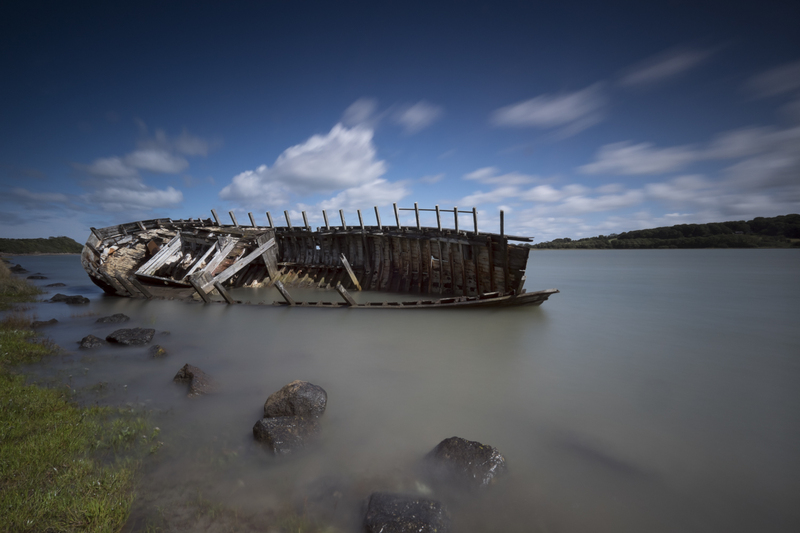 The image above was shot on the Isle of Anglesey on a Fuji X-T1 with 10-24mm lens at 10mm ISO200 600seconds at f/16, with a HiTech 100mm Aluminum filter holder, HiTech Firecrest 100 x 100mm 16 stop and the Hightech 100 x 125mm 0.9 Soft Grad, it was processed in Lightroom and Silver Efex Pro. 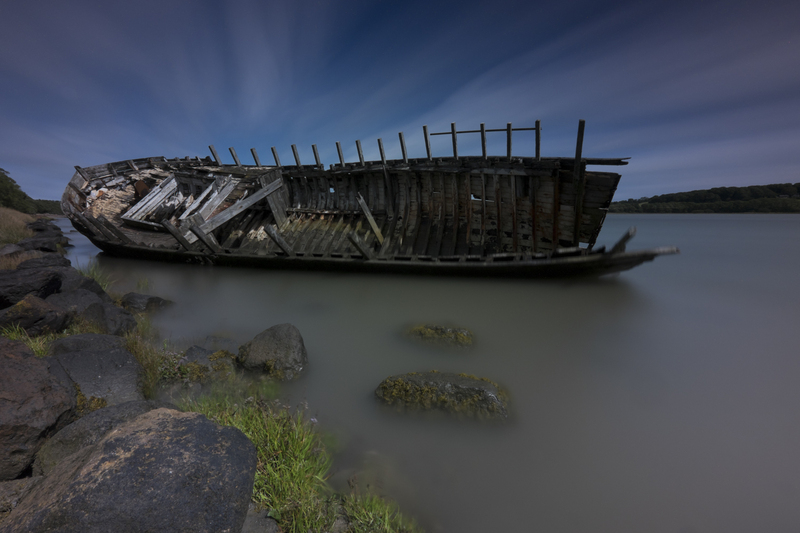 Ship to shore is one of my first images shot with the new HiTech Firecrest 16 stop filter, I am very impressed with the results. I used to have to sandwich a 10 stop and 6 stop filters together before the 16 Stop came out and this on occasions gave a few light bounce issues, but now it’s all plain sailing. Just slot the Firecrest 16 stop in to the amazing HiTech 100mm Aluminum holder and shoot. The holder is also very well designed, I used the Lee holder for ages and it’s a great holder but when you are trying to take it on and off when making long exposures the spring loaded catch is very annoying, the new HiTech holder does not have the spring issue and even spins on the adaptor ring aiding filter placement when aligning graduated filters. I am not going to go into all the technical side of filters and filter use but will say this filter is amazing and is going to sell like hot cakes. I am a black and white shooter but shoot in RAW so I can show you my straight out of camera ( sooc ) shot so you can see how little colour shift if any there is. The below image is a sooc shot, no processing at all, the Fuji X-T1 was set to standard and auto white balance in bright sunlight. As you can see the Firecrest 16 stop image is usable straight out of camera, with very little adjustment or editing if you shoot colour you hardly have any work to do to bring the RAW file to life. I decided to shoot a comparison image with the HiTech 10 stop IRND this is also a stunning filter. 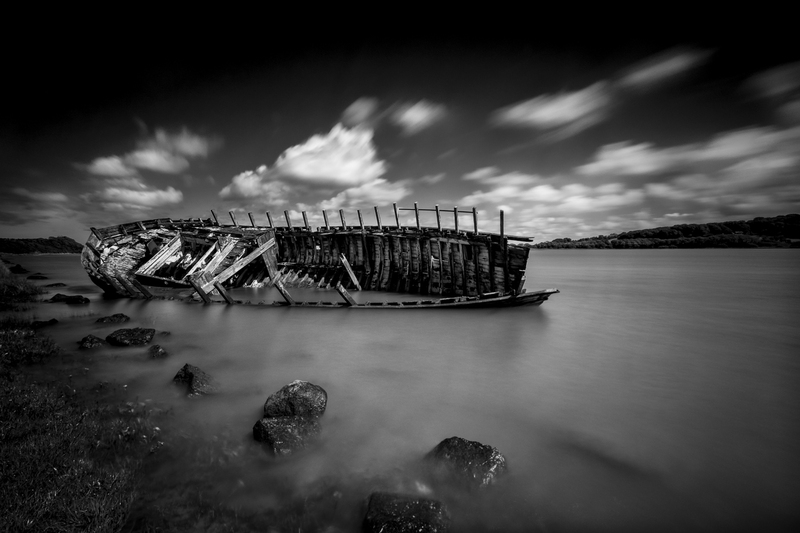 This image was taken at the same time but due to the tide movement from a slightly different position. The image below was also processed in Lightroom and Silver Efex Pro, Fuji X-T1 10-24mm at 10mm ISO200 26sec at f/18, HiTech 100mm Aluminum Holder HightTech 100 x 100mm 10 stop IRND HiTech 100 x 125mm 0.9 Soft Grad. The unprocessed sooc image below also shows how natural these filters really are. I cant wait to get out and experimnet with a lot more long exposures of the next few months not I have this amazing filter, I will post any images on my web site www.lighttraveler.co.uk over the comming weeks. Now I am even more excited about my 2015 project. 16 Stop filters are available from Cambrian Photography in Colwyn Bay North Wales and other outlets around the world. 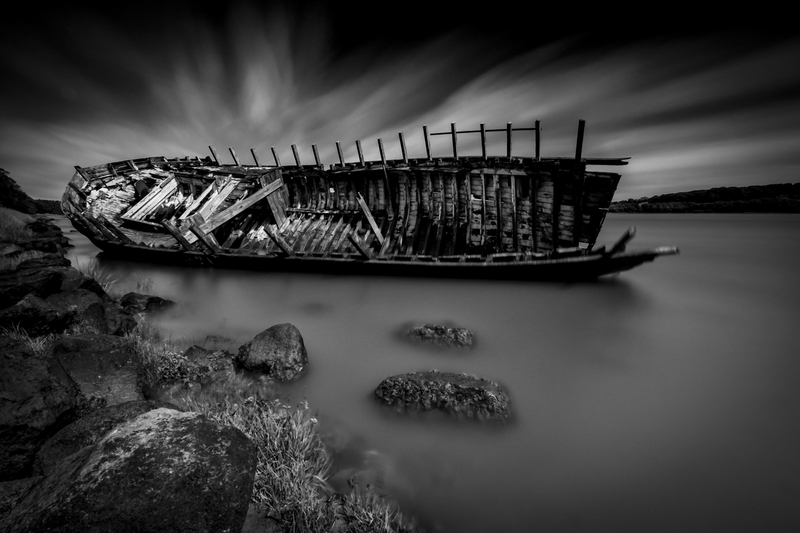 This entry was posted in black and white, photography, Uncategorized.